I'd argue the 2010s are better than the 1990s. 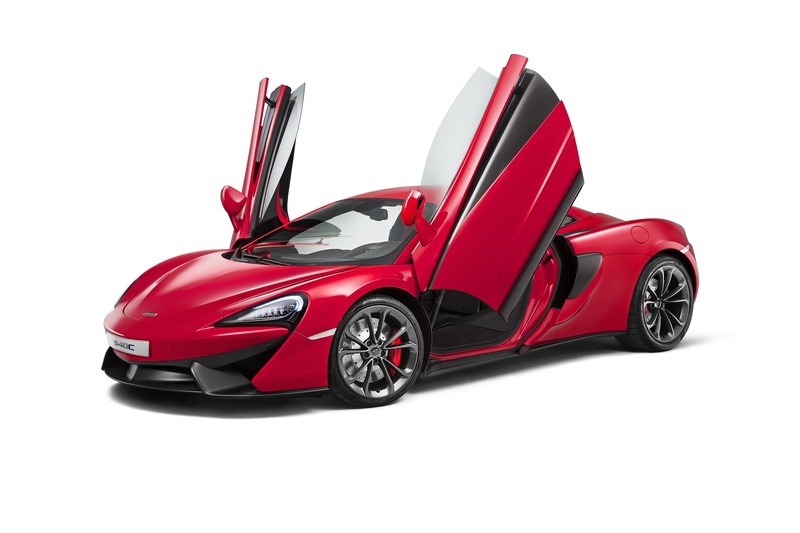 We not only have a new ultra McLaren (the P1), but we also have other, more (relatively) attainable models from the racing powerhouse. The newest one is the 540C. Wheels Boutique – Buying Stock Wheels / Top Dollars Paid!